Many users are password protecting Notes on iPhone and iPad, which offers a secondary security layer for especially personal or private data stored within the Notes app. 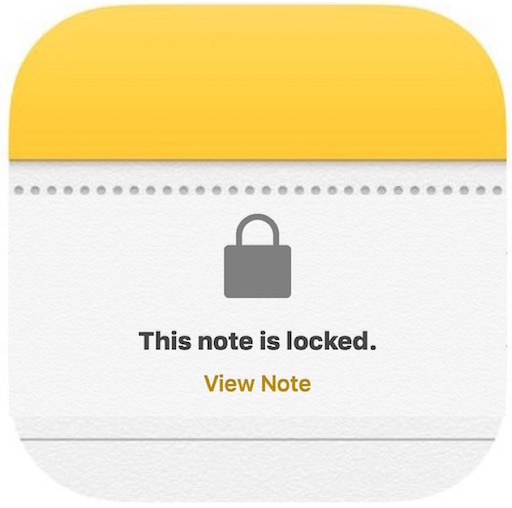 Because the Notes app uses a different password from the general password used on the iOS Lock Screen, and different from the password used by an Apple ID or iCloud account, it can be easy to see how that Notes password may be forgotten or lost. 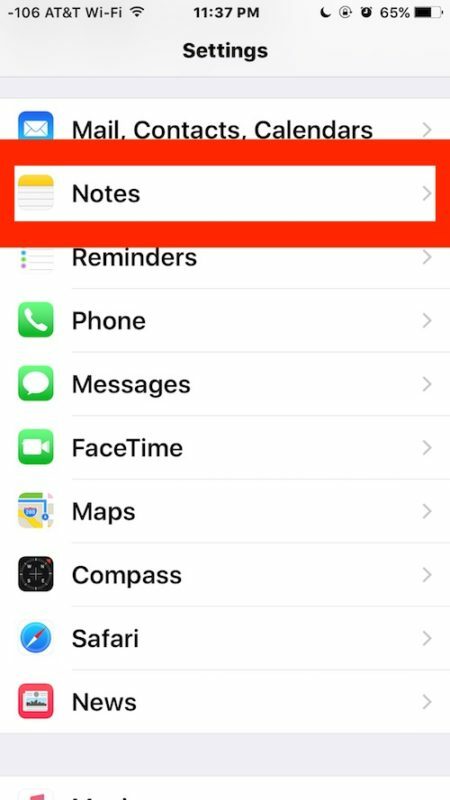 In such a situation, you may wish to reset the Notes app password in iOS, which allows you to set a new password for notes. 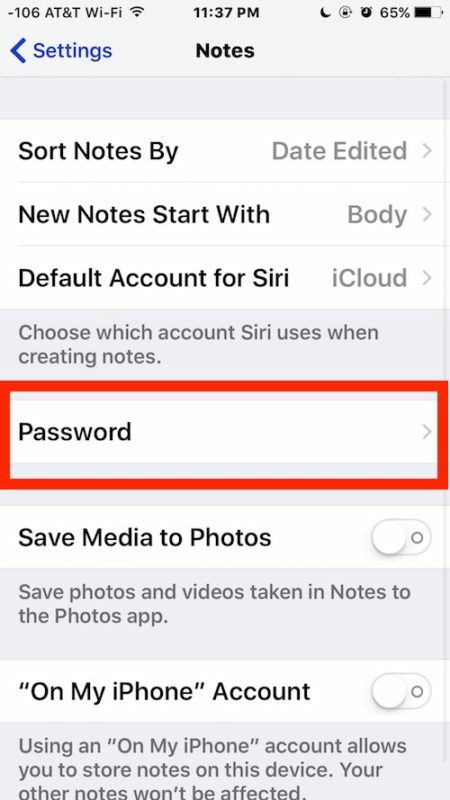 Keep in mind that while you can reset a Notes app password, it will not reset or unlock any previously password protected notes within Notes app, as any previously protected notes will retain the old password unless it is changed or removed. However, resetting the Notes password will allow you to protect future notes with the new password. This could theoretically lead to a situation where different notes have different passwords, which is why some situations may call to change the Notes password rather than reset it, or to update the old password to the new password. 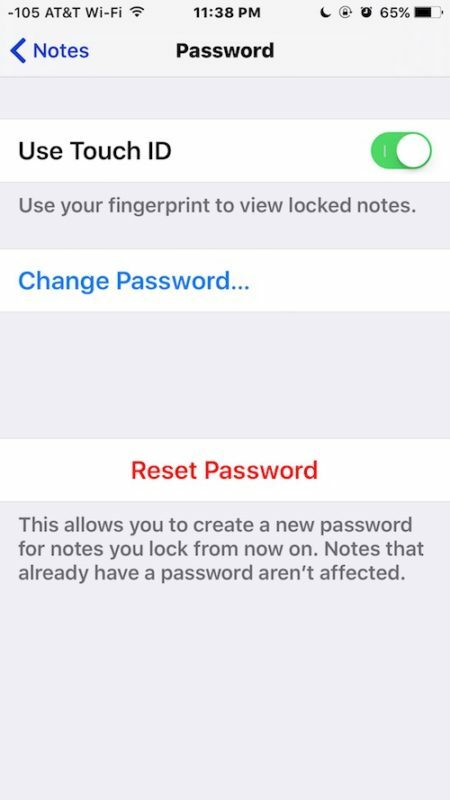 Once the password is reset, any newly protected notes within Notes app will use the newly set password. Keep in mind that if you use iCloud Notes or iCloud Keychain, the newly reset password will carry forward to Notes on any related iPhone, iPad, iPod touch, or Mac devices. As we’ve mentioned several times but is worth repeating yet again, resetting a Notes password does not remove a previously set password on a note. To remove a password on a previously locked note, one must unlock the note by entering the correct password, then either change the password, or go through the aforementioned reset process to set the password to a new password. There is no method of removing a password from a note without knowing the proper password, which is why leaving a good password hint is important. Thanks. This article helped me reset a note that I locked accidentally.